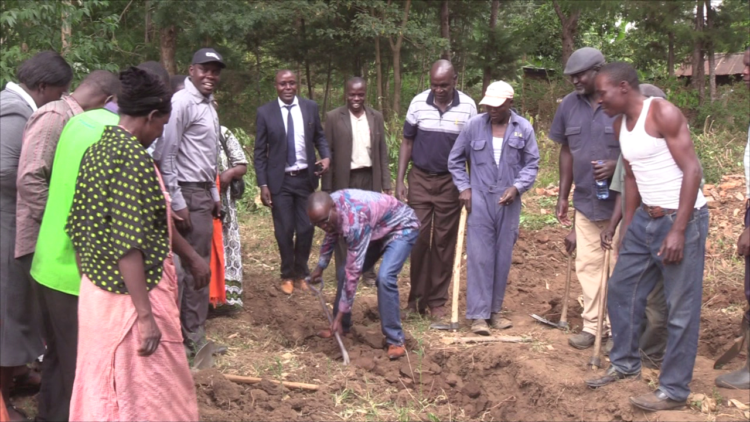 The improvement of the Education sector was on the spot in Soysambu Mitua ward in Tongaren constituency, Bungoma County after a groundbreaking ceremony to build two classes at Namunyiri primary and Bishop Wabukala centres. Area MCA Stephen Wafula Wamalwa said in the spirit of devolution, residents of Matisi will be getting an ECDE centre at Bishop Wabukala, saying previously, their children were travelling more than two kilometres to get to the nearest school. He expressed keen interest in developing the school saying in his own efforts he will marshal funds to set up a separate class in both schools saying as the pupils join pp1 they will also be assured of joining pp2. He applauded the efforts of the Bungoma County government for having taken interest in setting up the classrooms saying for the case of Namunyiri it will ease congestion in the school. He disclosed that each school has been allocated Kshs 1.3 million each for the project saying many will be able to benefit including the area residents who will supply building materials as well as labour. The MCA also disclosed his plans of setting up a talent centre where he will tap talents in children’s football by clustering schools and in the end getting the best whom he will groom as they grow up. Area assistant Chief Christine Taracha urged parents to ensure their children are in school and as a government they will not tolerate children staying at home. 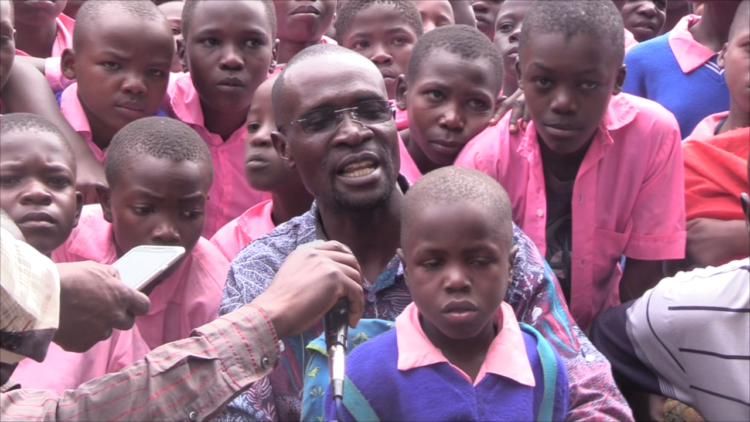 Residents applauded the efforts of the government saying it will go a long way to help their children access education.